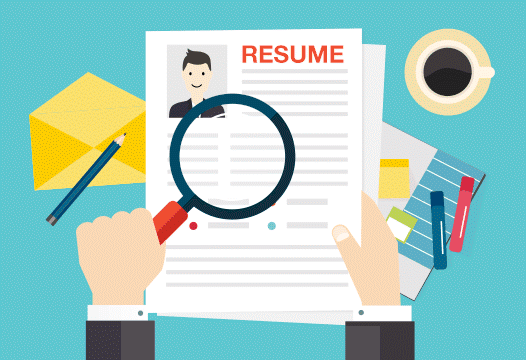 If you have, you know that resumes are the life line of any job search. While it can be tempting to load a bunch of jargon and glowing language on your resume, there are certain terms and phrases that you should avoid. How many of these are on your resume? ← Have You Started Investing Yet?